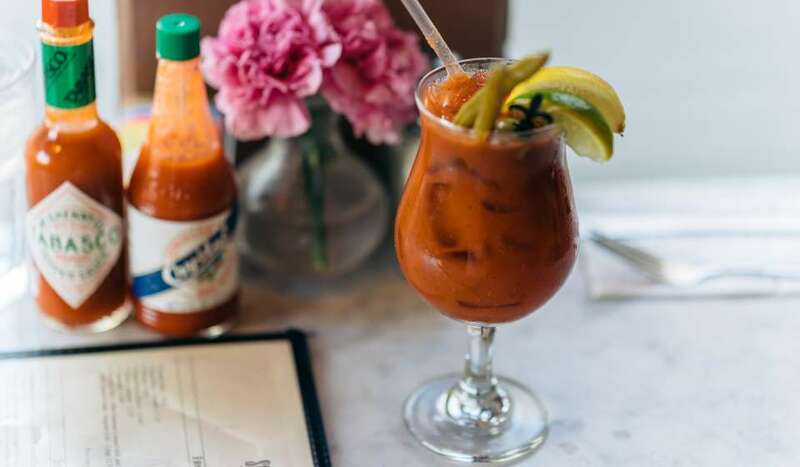 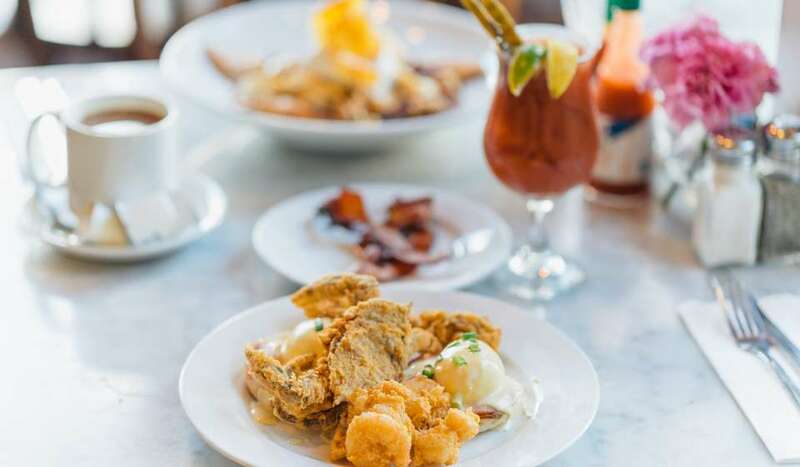 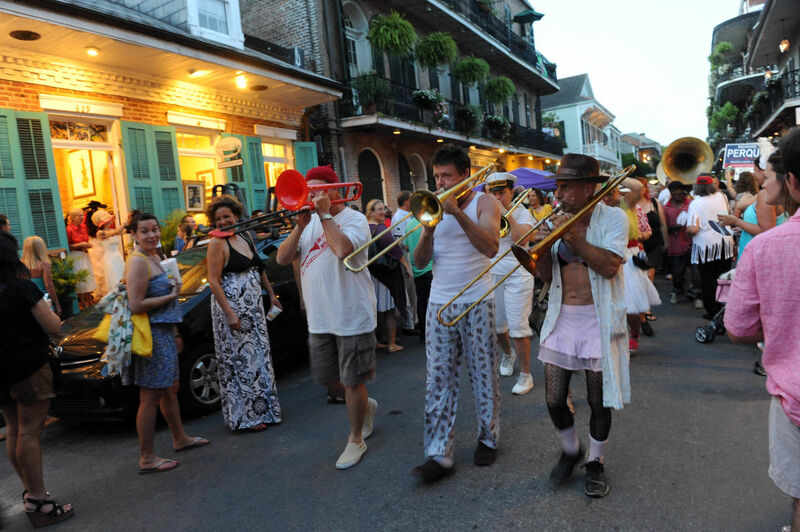 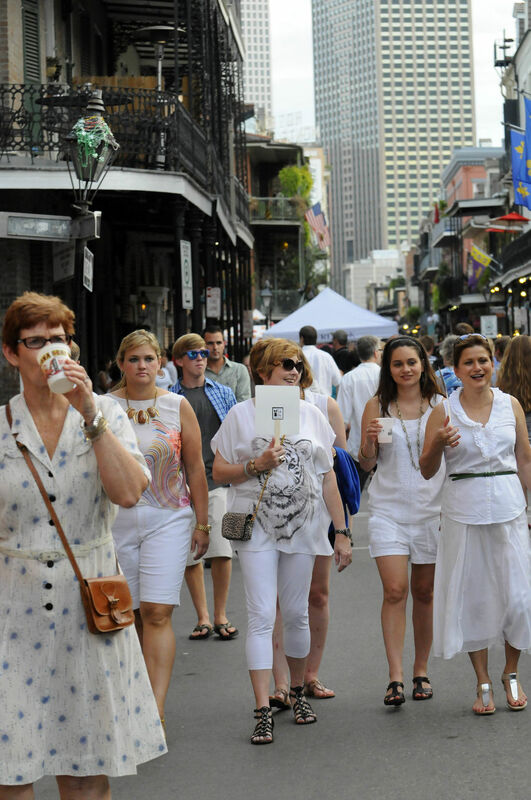 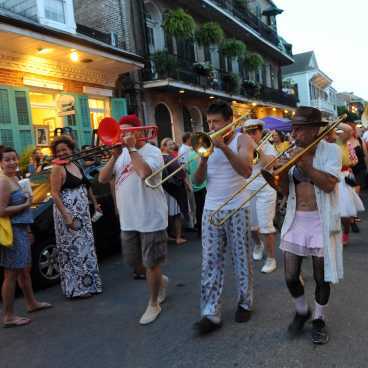 Every summer, a week after White Linen Night, both locals and visitors alike grab their “dirty linens” worn the previous week while exploring Julia Street art galleries and head over to Royal Street. 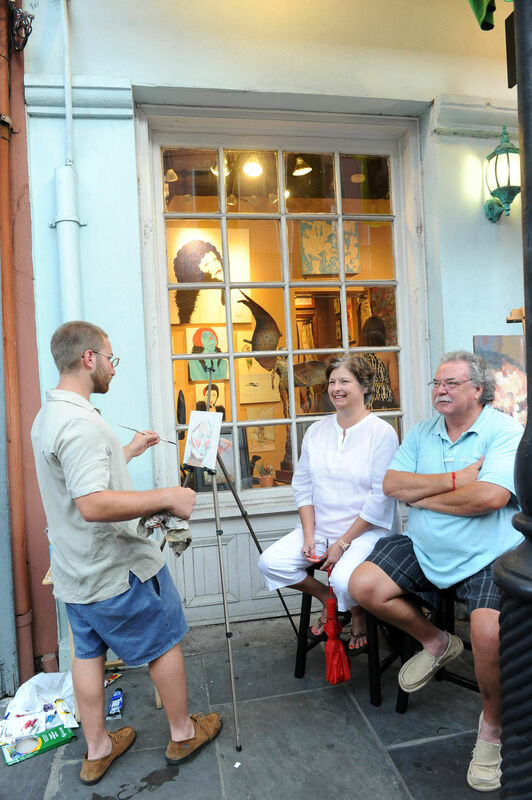 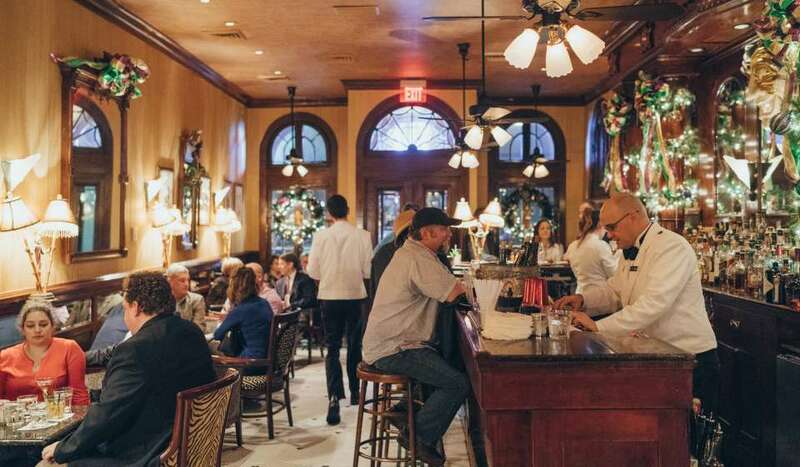 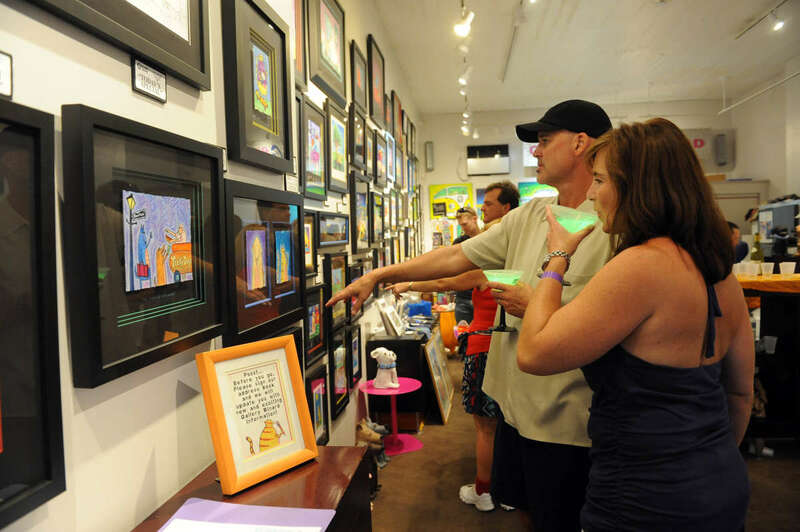 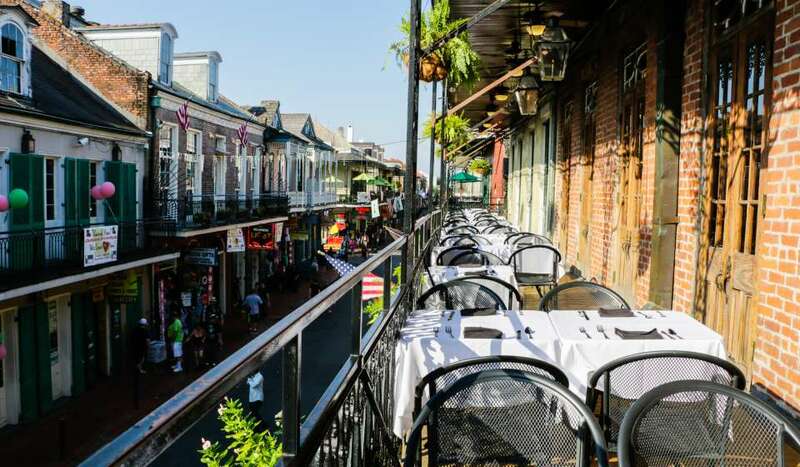 From the 200 block of Royal Street onward (towards further downtown), expect all sorts of galleries, shops, and eateries to be open to the public to explore. 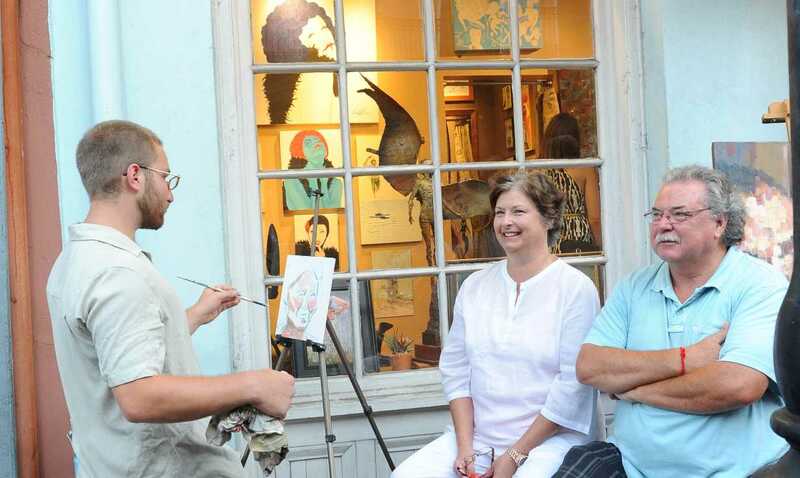 Arts range from antique to contemporary, and are unique to the Crescent City.